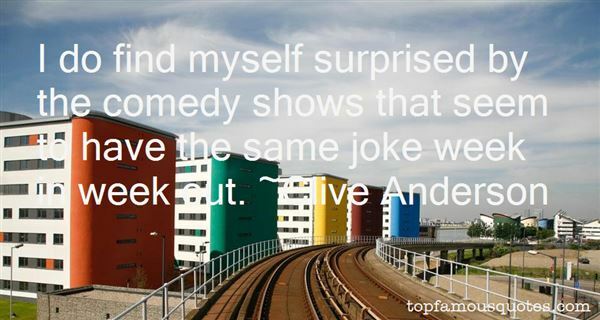 Reading and share top 15 Clive Anderson famous quotes and sayings. 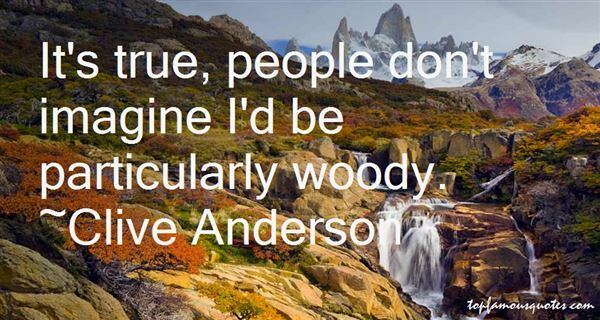 Browse top 15 most favorite famous quotes and sayings by Clive Anderson. Allowing your kids to watch TV doesn't have to mean they have no choice but to see commercials for junk food and alcohol." What Did Clive Anderson Talk About?